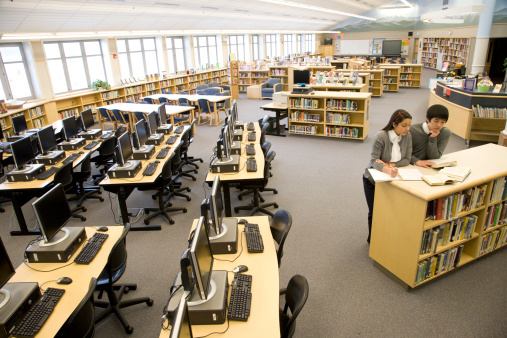 Schools today use a lot of equipment which is often highly portable and expensive. Keeping track of these items can prove to be a challenge, but worse is the risk of them being lost or stolen. The key here is for schools to use a system th at perminently highlights their ownership of each item thus dettering theft and if items are stolen or lost enablng them to be identified and returned. ID Super Plates - Ultra strong acrylic plates fixed with Superglue to provide a super strong bond. Suitable for both plastic and metal surfaces and can also be used on slightly curved surfaces. Dantech Ltd is an acknowledged supplier for more than 15 years to both industry, government departments and the educational and health sector of security marking products. With a high reputation built over the years on customer satisfaction Dantech can provide help and advice with your security labelling and marking requirements contact Dantech on 01354 688 488.